The hustle and bustle is the name of this time of year. The stores are full of people shopping and all seem to be in a rush. You have to have eyes in the back of your head as you manoeuvre through the parking lots avoiding the carts that people have left behind after putting their purchases into their vehicles. Having received my meat/food order just a few weeks ago from Shopease Foods, I am so glad that running to the stores is not top on my list. Couple that with the fact that we are doing Christmas on a Shoestring so most of my shopping is all done. I say most because I am waiting for two gifts to arrive and my fingers are crossed that they will arrive before Christmas. 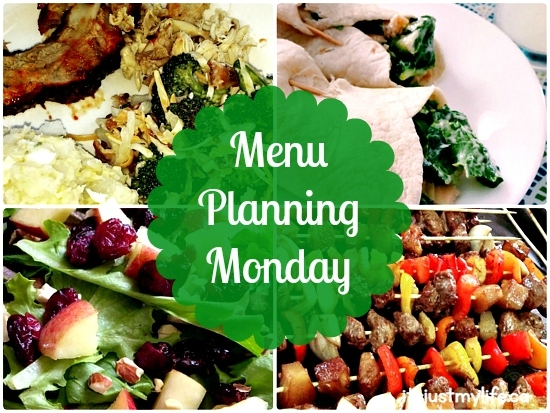 Time for me to plan the weekly menu so I can stay on track with our spending and eating both. We cooked two turkeys last week so that we could have turkey meat for meals at an affordable price. 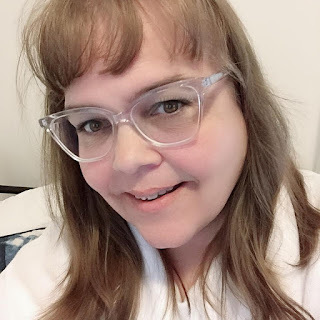 I am going to head over to orgjunkie for some meal inspiration this week. I think I want to make something different this week.